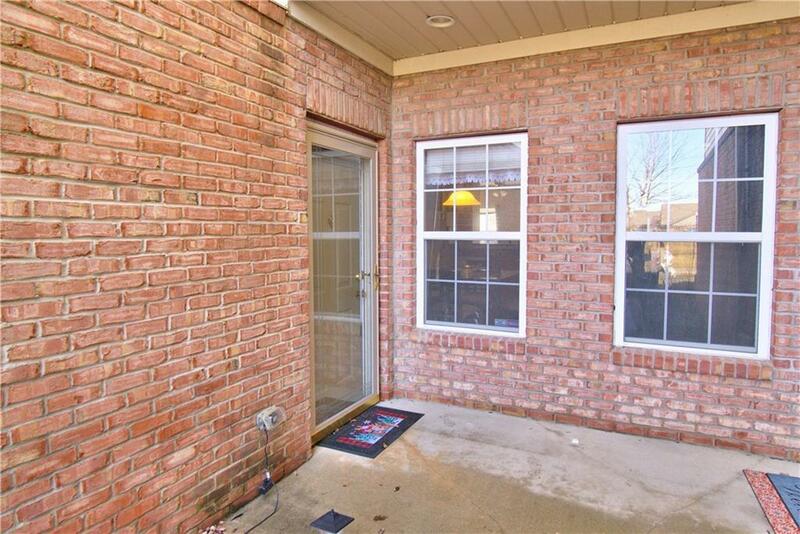 AMAZING LOCATION AND EASY LIVING IN THIS BEAUTIFUL HOME IN WONDERFUL PLAINFIELD! 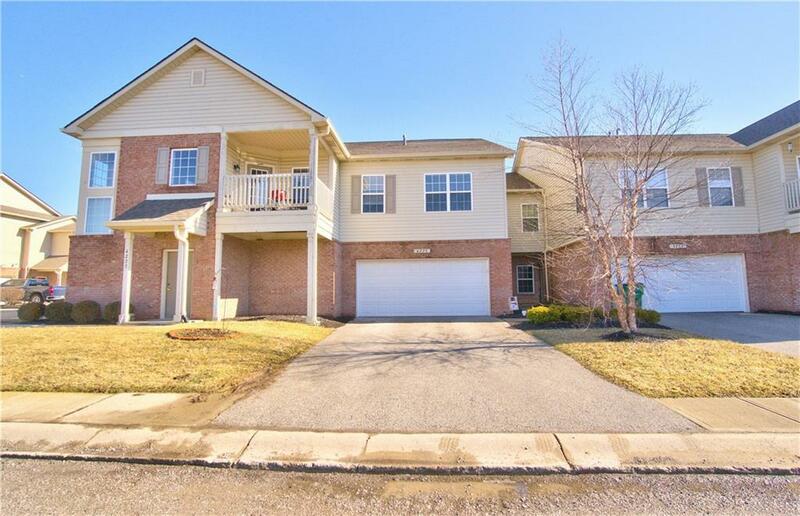 THIS HOME SHINES WITH IT'S CAPTIVATING LAYOUT, AND COMFORTABLE LIVING SPACES. ROOMS ARE GREAT IN SIZE. 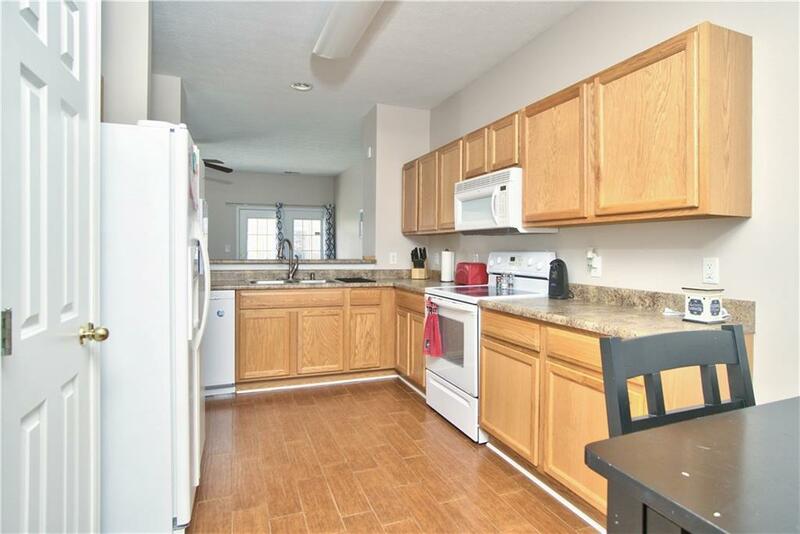 LARGE CLOSETS, SPACIOUS LAUNDRY ROOM AND A GREAT SIZE GARAGE FOR YOUR CARS AND STORAGE. NEVER HAVE TO MOW YOUR YARD OR MESS WITH YOUR LANDSCAPING AGAIN! HERE EVERYTHING IS TAKEN CARE OF FOR YOU! 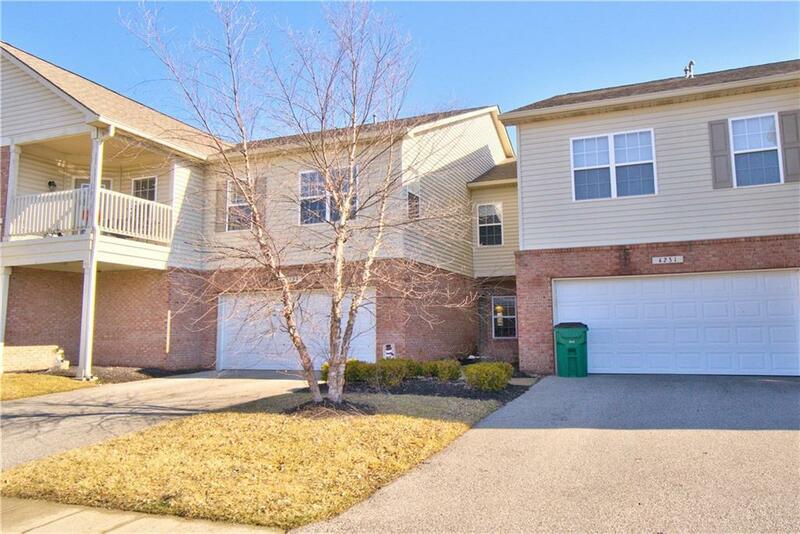 THE LOCATION COULDN'T BE MORE PERFECT AS YOU ARE LESS THAN 2 MINUTES AWAY FROM A GROCERY STORE, AND LESS THAN 4 MINUTES FROM DOWNTOWN PLAINFIELD. Listing provided courtesy of Crestpoint Real Estate. © 2019 Metropolitan Indianapolis Board of REALTORS®. Information Deemed Reliable But Not Guaranteed.